. We ARE the consciousness shift.
. Create what you want now.
. Neil Armstrong was NOT the first one on the moon.
. We never have to reincarnate again.
. YOU yourself may be on the council of 12. Here is the Ancient Awakenings channeling from 4-20-18. This was an exciting channeling straight from DAY 1 of our 2018 April Advance. It featured our Dear Ascended Master Brother, “One Who Serves”, the one we entitle “The Funny One”.
. For a natural high, we ain’t seen nothing yet!
. 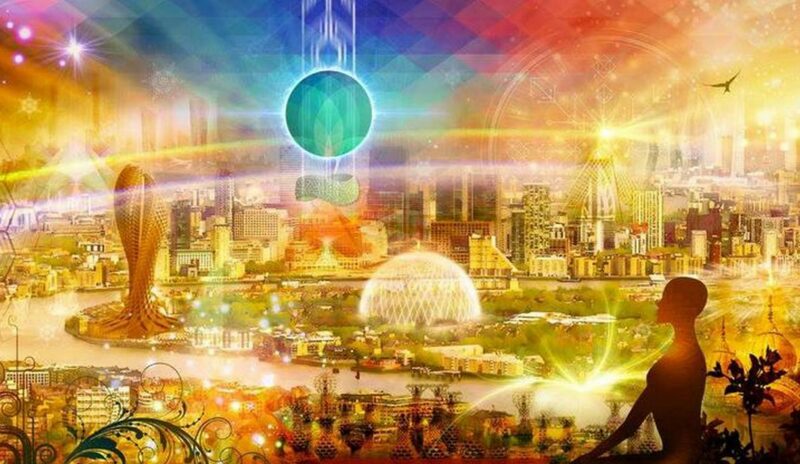 Most of us have roots in Ancient Lemuria & / or Atlantis.
. Consciousness itself expands with the heart.
. Where the “Higher Will” is in the body versus the “Egoic Will”.
. We can travel the universe using our Merkabah. Here is the Ancient Awakenings channeling for 5-13-18. This was a really lovely channeling featuring Lord Ashtar, Commander of the Galactic Federation Fleet, as well our beloved & always inspiring Ascended Brother, “One Who Serves”. The Galactics are ready to move Into the “Action Phase”. The Agarthans are also helping us “Prepare the Way”. We’re starting to hear their voices! Some of US may be invited to Inner Earth! Cobra is vigilantly following the guidance of the Pleaidians. President Trump IS the Dragon Energy. This is the hot Ancient Awakenings Headline News from our very distinctive Channeling Call on Blog Talk Radio on April 2nd, 2018. Presented by our Ancient Awakenings “Roving Reporter”, Lorelei Fenton. In this channeling we were powerfully visited by The Commander of the Galactic Federation Fleet, Commander Ashtar, as well as our delightful Ascended Master Friend(s) One Who Serves. Commander Ashtar, The Ships are Prepared to Move! More and more sightings & more and more contacts are coming. For those who have eyes to see and ears to hear. One Who Serves: It’s all being orchestrated and we are just where we need to be. We’re about to enter the “real” Star Trek. We’re about to meet the Federation of Light. Work on that Prime Directive.